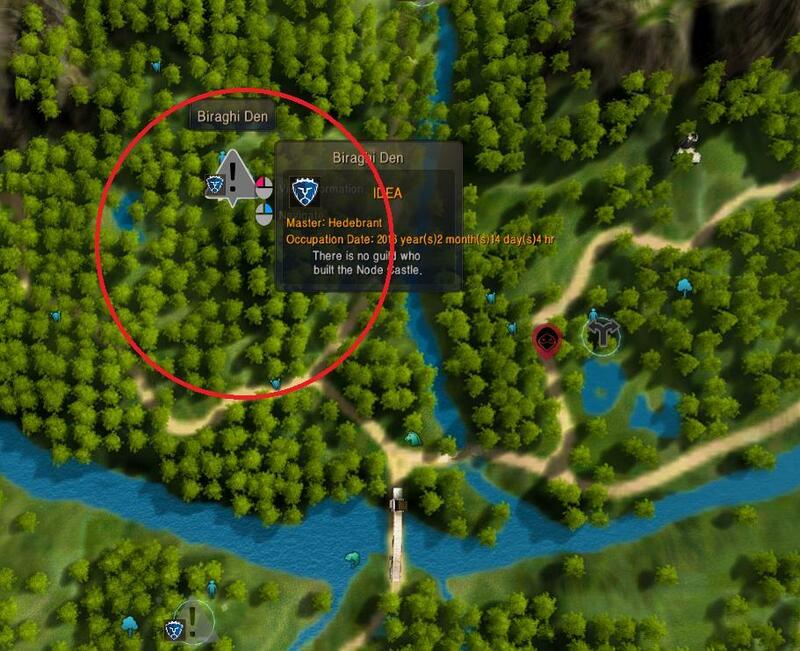 In this guide we provide you with an overview of fishing in Black Desert Online as well as ten helpful tips. 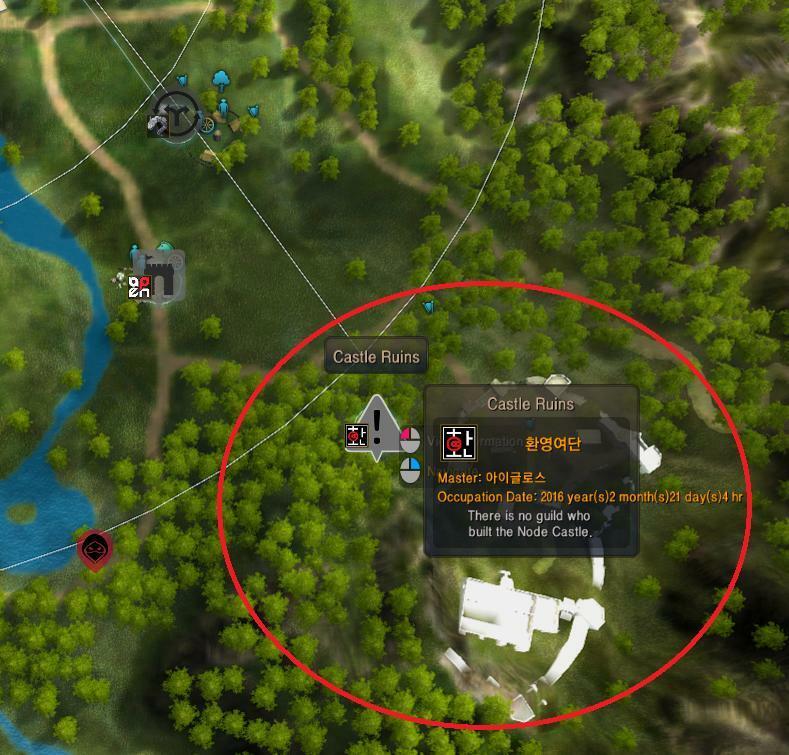 In this Black Desert Online guide we provide you with an overview of the five best ways to earn silver. 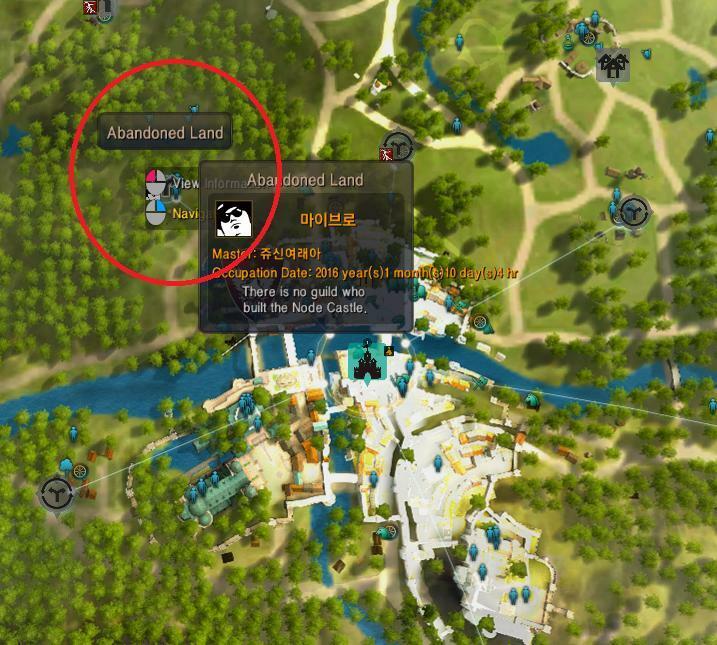 Black Desert Online is surprisingly easy to level up in. 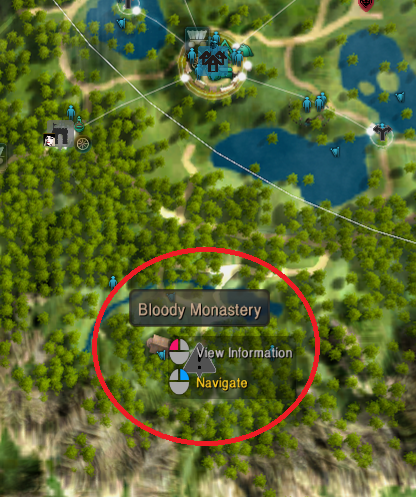 The vast majority of it involves grinding enemies but fortunately for you, it's fun and incredibly quick. 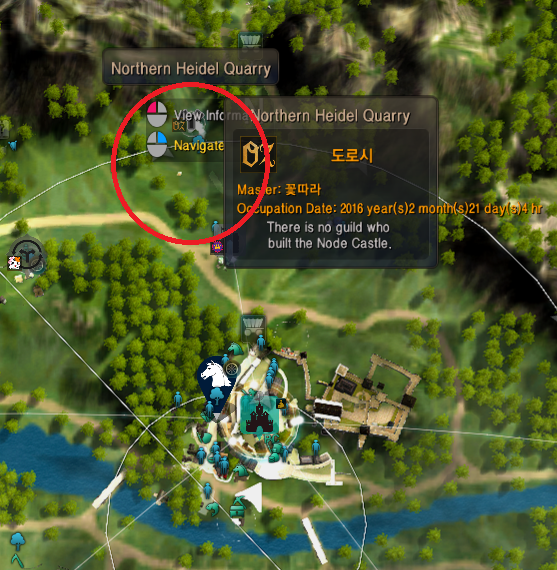 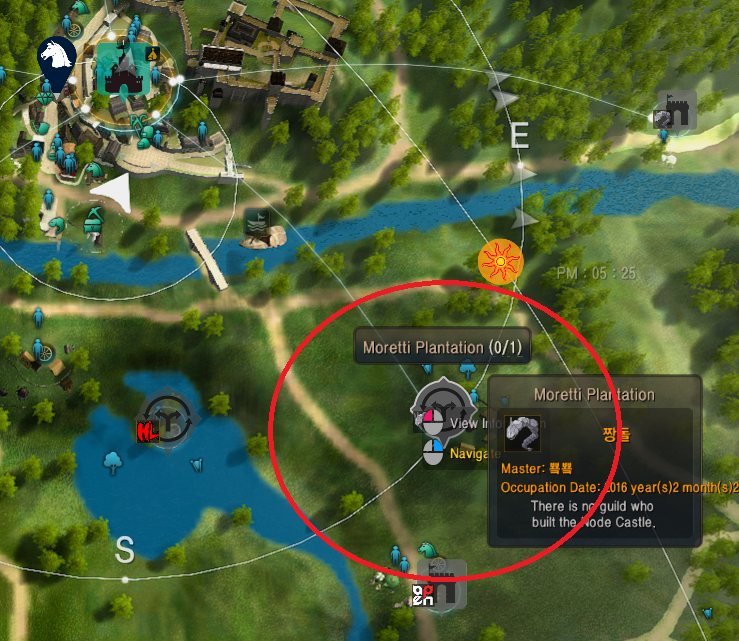 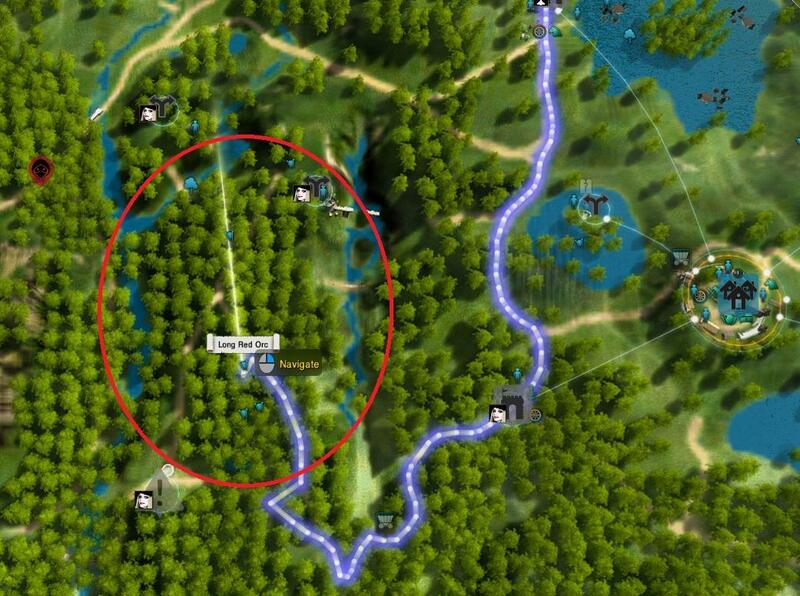 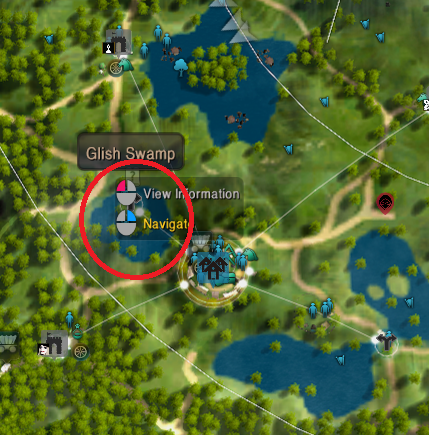 It's possible to reach maximum level within around 11 hours if you know exactly where to go. 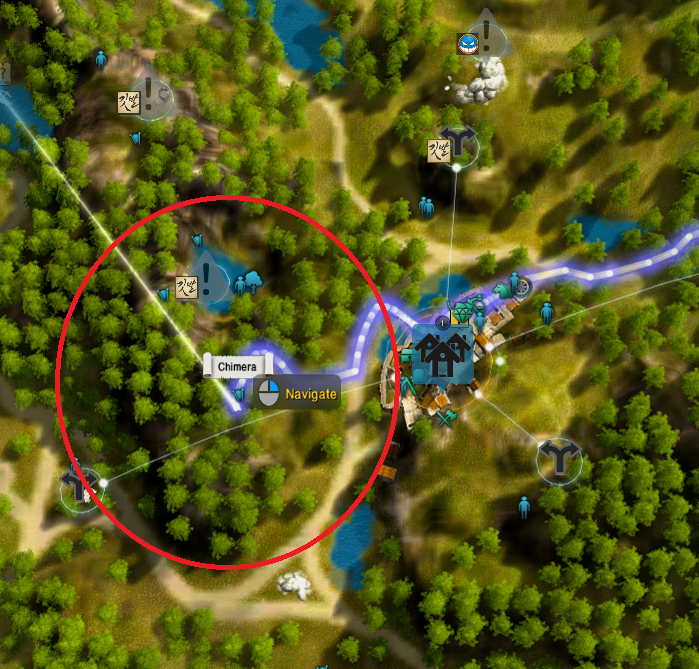 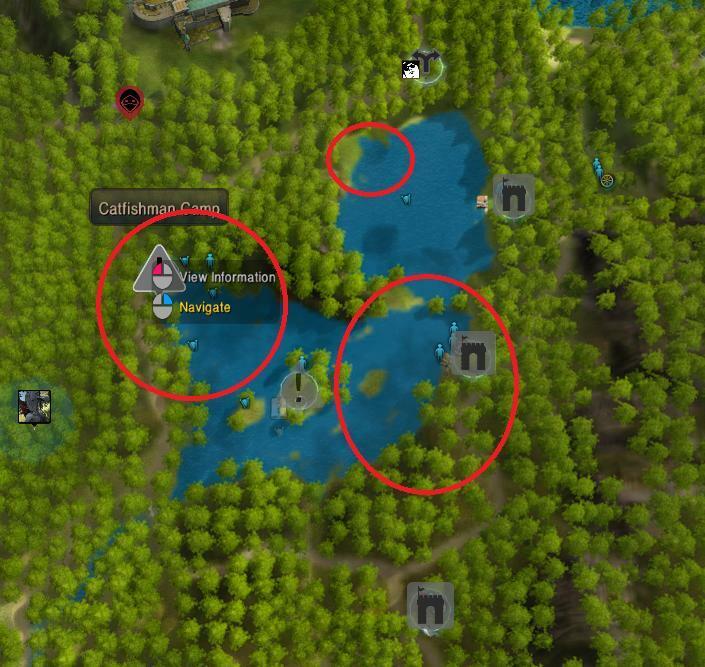 Thanks to Genchimaru over on Reddit, he has been kind enough to provide us with his leveling path and images of where you'll need to visit to cap quickly.